The monitor offers gamers a blazing-fast 1ms GTG response time, 2-watt stereo speakers, and dual HDMI ports. The monitor also comes packed with custom settings, such as BenQ's Black eQualizer, Display Mode, and Smart Scaling. The monitor's dual HDMI ports provide full HD connectivity with PCs, cameras, Blu-ray players, and more. The RL2455HM also features a 60Hz refresh rate tuned to match console video output, a 24-inch widescreen (16:9) full HD LED screen, and a 12 million to 1 contrast ratio. BenQ claims that the RL2455HM features BenQ's Black eQualizer to enable total visibility by allowing gamers to adjust the screen brightness without over-exposing white levels - revealing critical combat details with improved visibility in darkened areas. To accommodate individual viewing preferences, a Display Mode allows gamers to switch between seven monitor screen sizes while the Smart Scaling feature gives gamers the ability to scale the screen on-the-fly to virtually any custom size - ranging from a 24-inch 1080p HD display to a traditional 17-inch 4:3 format. The monitor provides custom settings for colour enhancement, and features 2-watt internal stereo speakers. "As the official MLG gaming monitor sponsor, players relied on our RL2450HT to deliver unprecedented levels of accuracy and control in a number of tournaments across the U.S.," said Bob Wudeck, Director of Retail and e-Commerce at BenQ America Corp. "With the RL2455HM, we've taken all the advanced technologies of the RL2450HT, incorporated feedback from MLG pros, and created a powerful gaming monitor. Now home gamers can get the same experience as the pros, enabling an entirely new level of player performance." 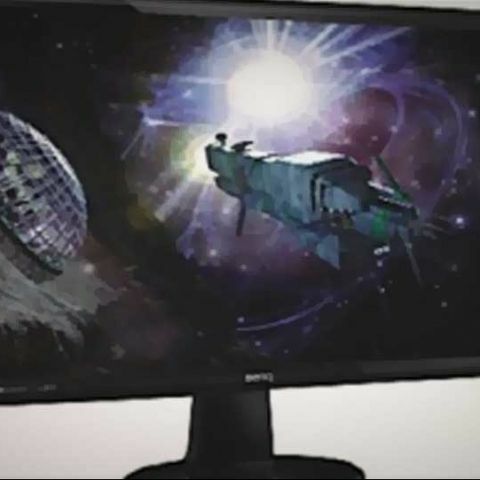 The new RL2455HM gaming monitor will be available in March 2013 at an MSRP of $229 (Rs. 11,000 approx.). 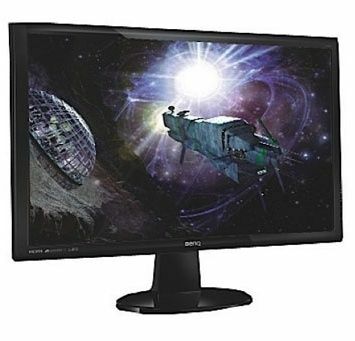 Need a monitor for designing and gaming purpose.